Their names are legends on the American frontier: Daniel Boone, Davy Crockett, Kit Carson, Wyatt Earp, Buffalo Bill Cody, and Wild Bill Hickok. We probably know the least about Wild Bill Hickok. Why is that? During his lifetime, no one’s fame burned brighter than his, yet today, Wild Bill’s life and times are a mystery to many. In Wild Bill, my new book about Wild Bill Hickok, the largely untold story of the greatest gunfighter of them all is finally revealed. 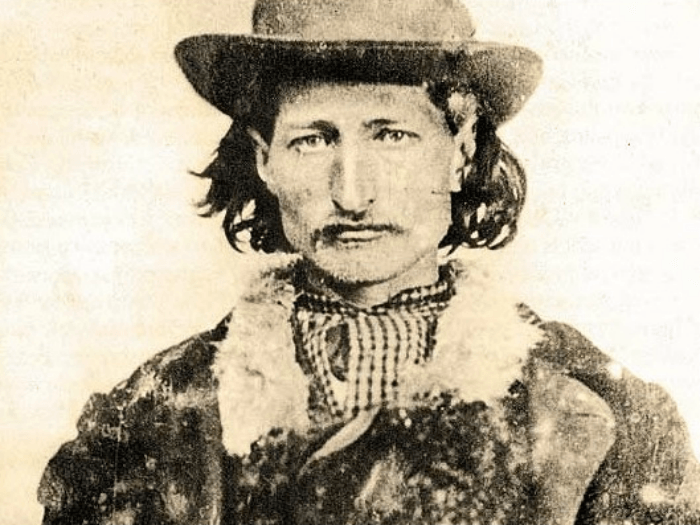 James Butler Hickok was born in May 1837 in Illinois. The Hickok family originally hailed from New England and were fierce abolitionists. On their Illinois farm, Hickok’s father not only sheltered runaway slaves but in daring nighttime rides transported them via the Underground Railroad to safety further north. Young James and his brothers went on many of these rides to fool bounty hunters and were sometimes shot at while making a desperate escape. Ironically, when the Civil War began, James would be the only Hickok family member to serve in the Union Army. What prevented this was the appearance of Hickok, who knocked the teamster down. He warned, “If you ever again lay a hand on that boy—little Billy there—I’ll give you such a pounding that you won’t get over it for a month of Sundays.” Hickok may have saved Cody’s life—an act that would be reciprocated a decade later. When the Civil War broke out, the anti-slavery Hickok signed up with the Union Army. His activities included scouting and being a member of a unit of sharpshooters. But his most effective role was as Union spy disguised behind enemy lines. Time and again Hickok risked his neck to glean important information about the Confederate Army. One time, while dressed as a Confederate officer with General Marmaduke’s rebel division. The post The Life and Death of Wild Bill Hickok appeared first on The History Reader.